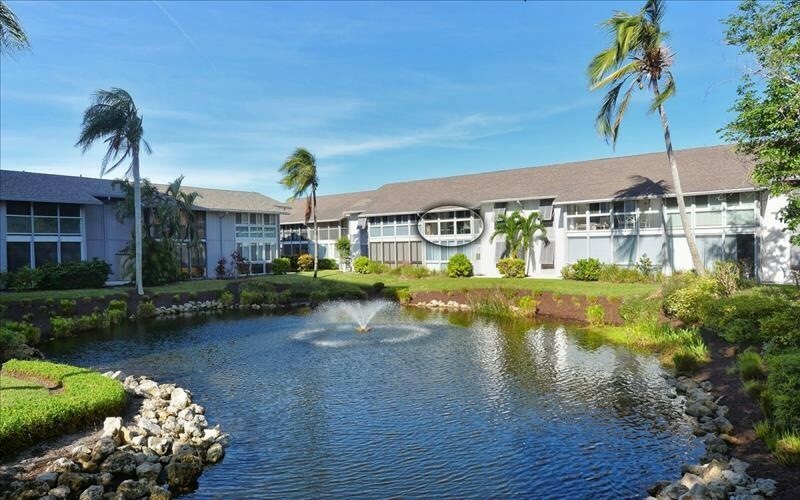 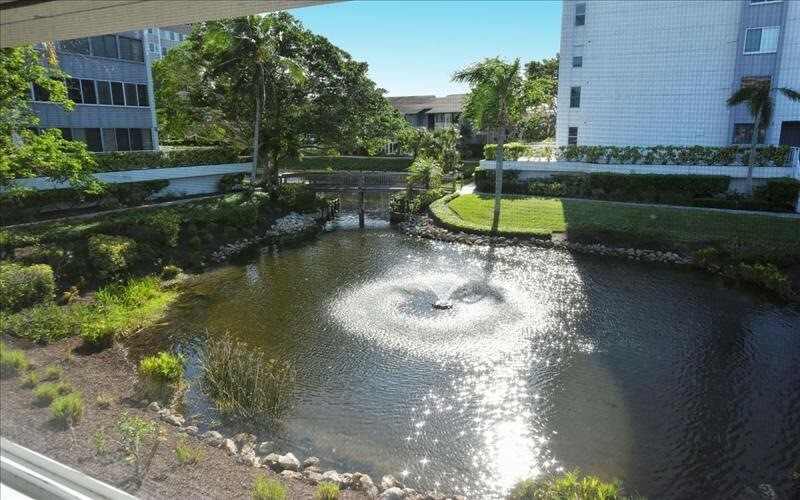 2 BR -- 2 BA -- 4 person Max -- Small Garden -- Pond View -- 2nd. 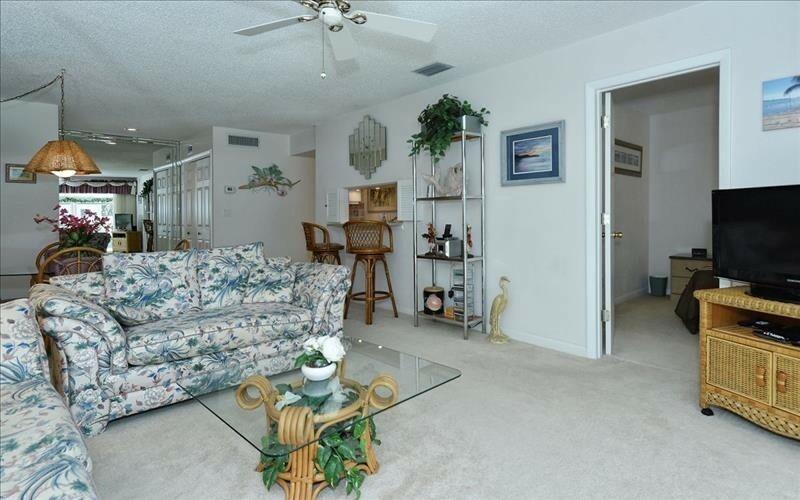 Floor Walk Up. 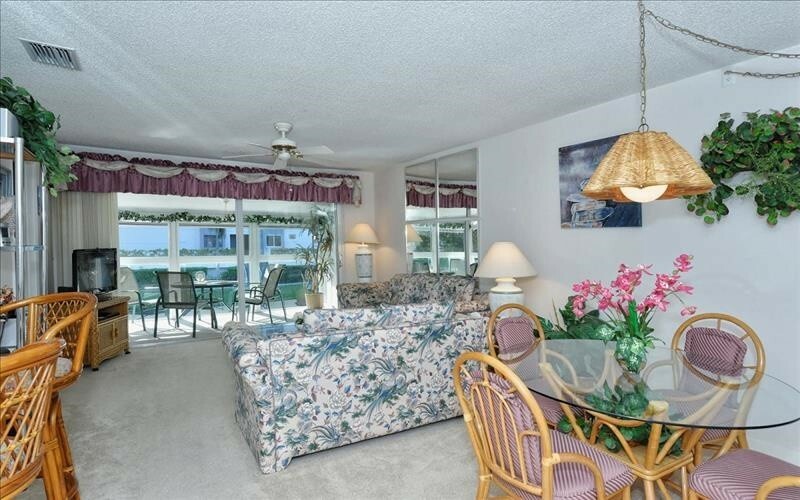 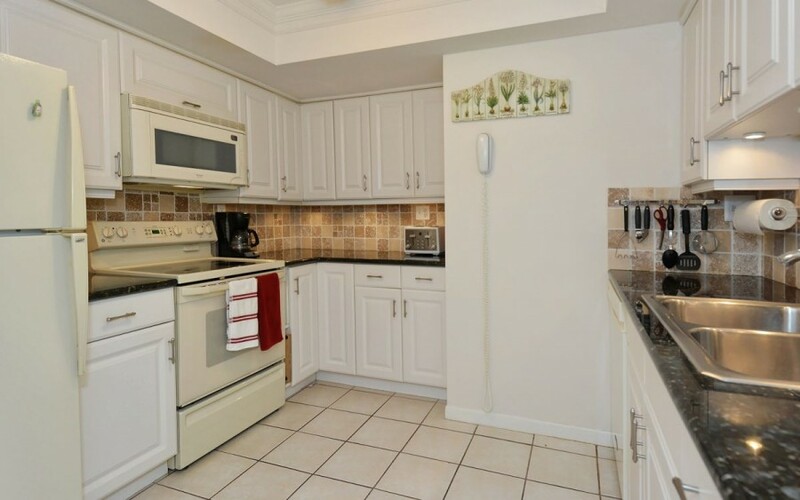 This 2 bedroom 2 full bath Gulf side walk up is just steps from Crescent Beach. 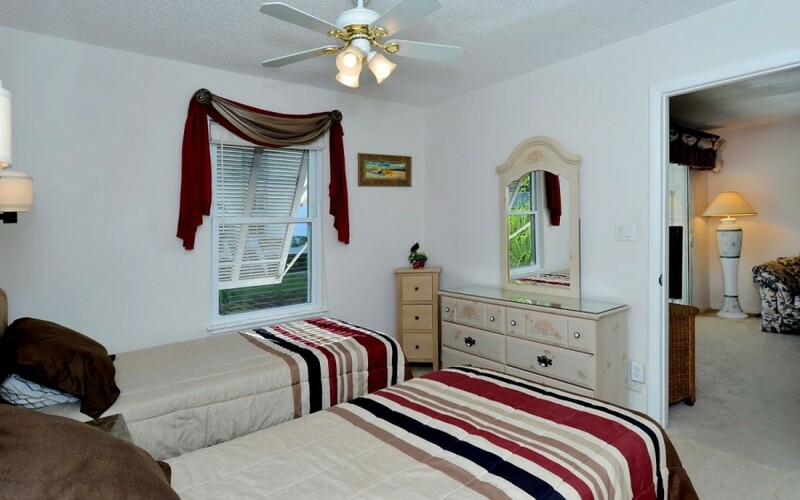 Comfortably sleeps 4, with a king bed in the Master bedroom and 2 twins in the Guest bedroom. 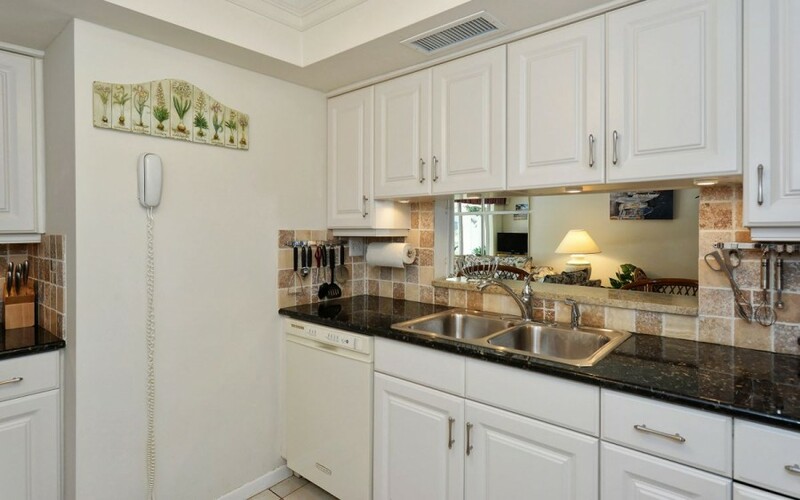 The kitchen has been updated, with granite counter tops and recessed lighting along with a breakfast bar. 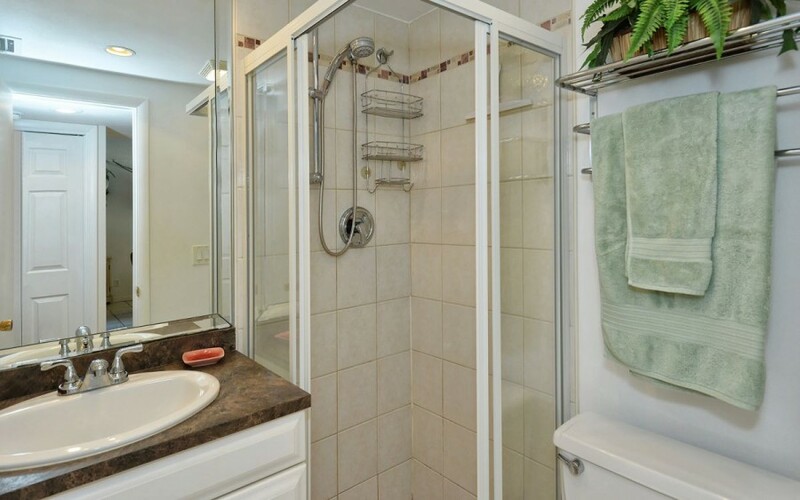 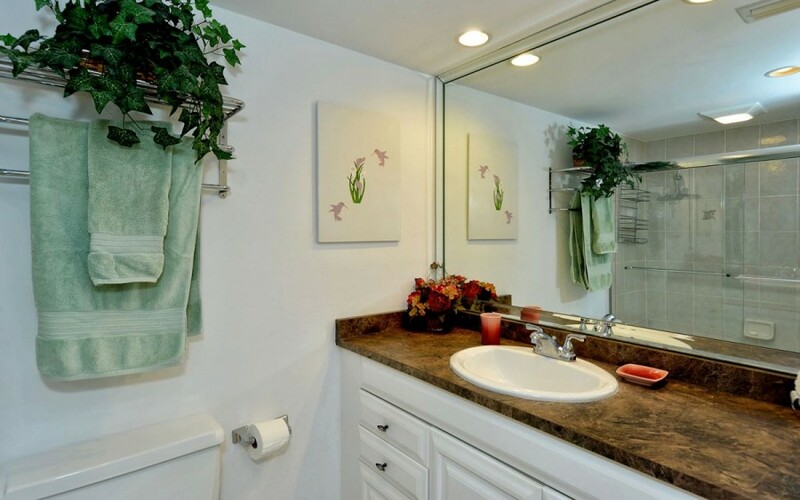 The Master bath features a tub/shower combination and the Guest bath has a corner shower. 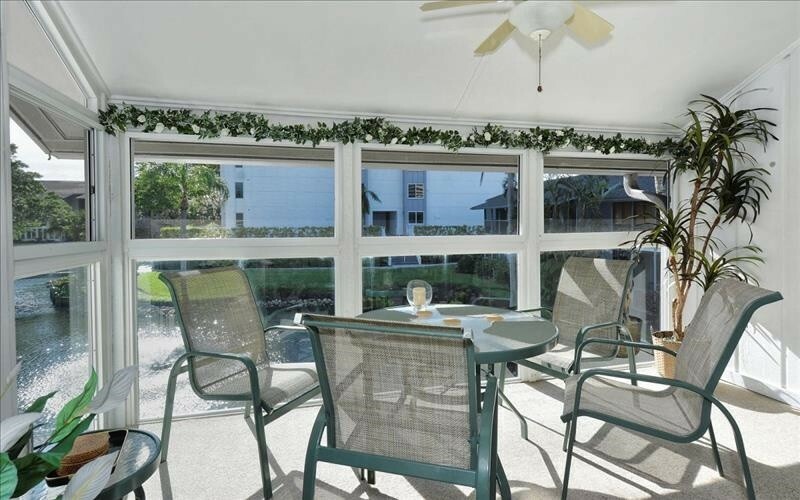 The lanai provides views on Peppertree Pond as works well as another area for out door living. 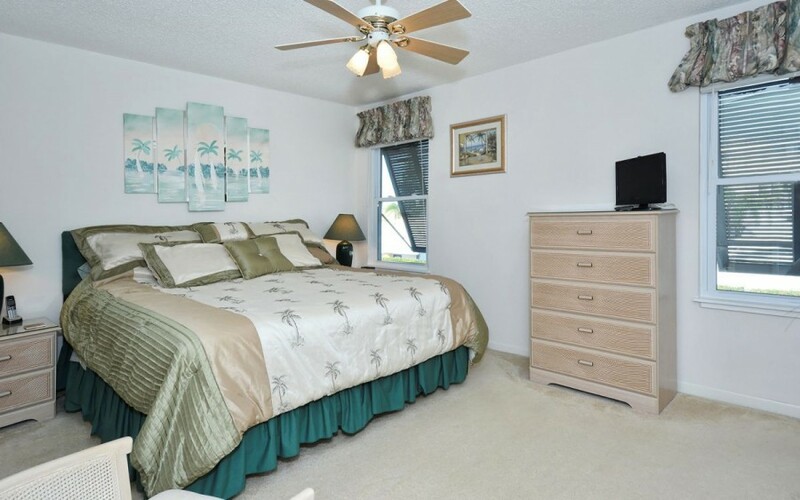 Please contact me with information regarding Gulfside Small Garden Unit E.